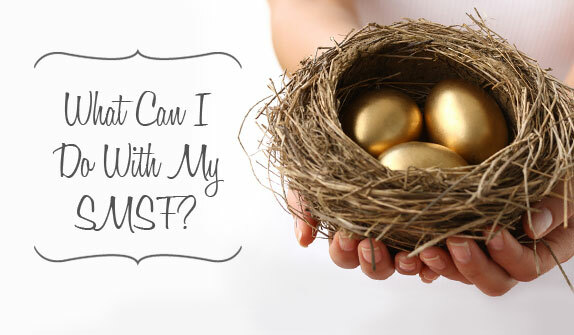 17 May Why considering an SMSF? What is Self Managed Super Fund (SMSF)? An SMSF is a private superannuation fund, regulated by the Australian Taxation Office (ATO) that you manage yourself. It is a investment vehicle as well as a way of saving for your retirement. The difference between an SMSF and other types of funds is that the members of an SMSF are usually also the trustees. This means the members of the SMSF run it for their benefit and are responsible for complying with the super and tax laws. SMSFs can have up to four members. All members must be trustees (or directors, if there is a corporate trustee) and are responsible for decisions made about the fund and compliance with relevant laws. Set up costs and annual running expenses can be high, so it’s most cost-effective if you have a large balance. Do I need to consider an SMSF? SMSF members have greater flexibility on when they acquire and sell their investments and this hands-on approach can mean, for example, as market conditions change you can quickly respond by adjusting your investment portfolio. SMSFs offer great flexibility with your estate planning needs. If the fund’s trust deed allows it, SMSF members can make binding death benefit nominations that do not lapse, unlike many public offer superannuation funds which tend to require binding death benefit nominations to be updated every 3 years. In addition, SMSF members may have greater flexibility in specifying how death benefits are to be paid. Most superannuation funds will allow you to invest into shares, fixed interest and property via managed funds, but often with restrictions. SMSFs however can offer a large range of additional investment options including direct property, physical gold and other commodities, derivatives, and subject to strict requirements, collectables such as art work. 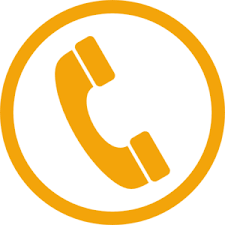 SMSFs can also offer the flexibility of borrowing within your fund for investment. In particular, small business owners may hold their business premises within their SMSFs for a variety of reasons including asset-protection, succession planning and security of tenancy. SMSFs provide you with the ability to pool your resources with up to three other members. This increased pool may allow you to access investment opportunities that may not be available otherwise. This further increases when gearing using this increased investment pool is considered. Adding to your SMSF with property can be an effective way to grow your super. Owning property through your SMSF typically involves the fund acquiring a residential or commercial rental property which is leased to unrelated tenants, as fund members or relatives generally can’t rent a residential property from an SMSF because of the in-house assets test. Find our more about how to use a self-managed superannuation fund (SMSF) to access property. Control and flexibility over your SMSF investment decisions affords you the ability and means to consider tax when managing your fund’s investments such as the effect imputation credits will have on the after-tax earnings of the fund. The current tax rate on earnings within a superannuation fund is 15%, however, where the income is produced by assets wholly supporting an income stream such as a pension, there is no tax payable within the fund on that income. This difference in tax rates means that by having control over the disposal of assets, you can minimise, or potentially eliminate a capital gains tax liability. What are real people saying about SMSF?